September 17, 2012 – ELGIN, Ill. – National Gift Card Corp. announced today another round of incentive industry recognition, winning for the third year in a row Incentive Magazine’s prestigious Platinum Partner Award for 2012 in the publication’s gift card reseller category. The Platinum Partner Award, now in its 20th year, has become the benchmark for achievement in the areas of employee motivation, corporate gifting and travel. Winners are selected based on the motivational appeal of the product line, customer service, and speed of fulfillment, as well as the degree of promotional support and customization opportunities. With more than 65,000 buyers of recognition and incentive programs nominating companies and voting for winners, the Platinum Partner Award is considered one of the most prestigious in the industry. In addition, National Gift Card was recently named to Inc. Magazine’s Inc 5000 list of America’s fastest-growing companies for 2012, as well as this year’s Crain’s Chicago Business “Fast Fifty” list of the Chicago area’s fastest-growing companies. About National Gift Card Corp.: National Gift Card Corp. (NGC) is the leading marketer and supplier of gift cards for use in loyalty, incentive and rewards programs. The agency offers a wide variety of retail, restaurant and prepaid cards along with secure online ordering, distribution, fulfillment services and customized programs designed to reach each client’s specific objectives. NGC continues to develop innovative technology solutions and delivers the best value to its customers. National Gift Card is headquartered in Illinois with sales offices in Florida. 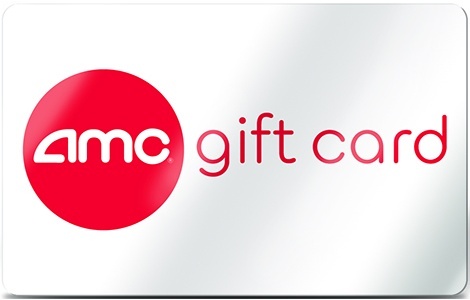 To learn more about National Gift Card Corp., visit http://www.ngc-group.com or call 877-959-6212.